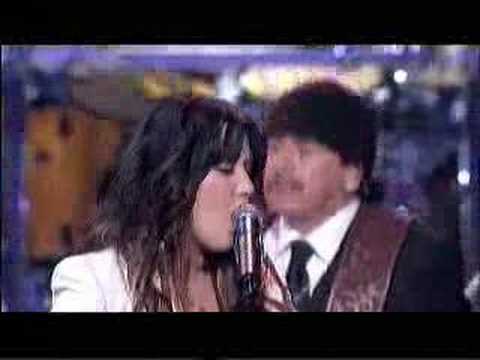 Music video by Santana Featuring Michelle Branch performing The Game Of Love. (C) 2002 Arista Records, Inc. I'm feeling you - Carlos Santana ft Michelle Branch. 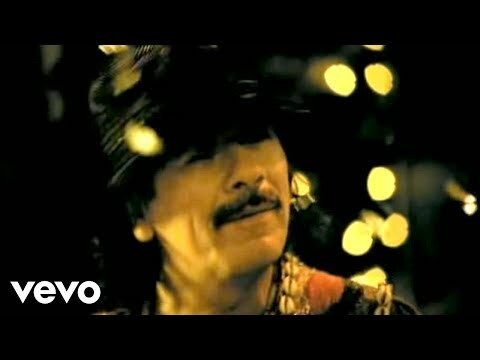 The hit Pop song I'm Feeling You - ITSO - Santana (feat. Michelle Branch & The Wreckers)! Available now for download on www.KaraokeCloud.com.